Recent Course "Design of Systems: structural approach"
Prospective Advanced Course "Combinatorial Optimization in System Configuration Design"
Levin M.Sh., Decision Support Technology for Modular Systems. Electronic book. 341 p. (in Russian). 2013. The author apologizes for permanent redesign of the homepage. 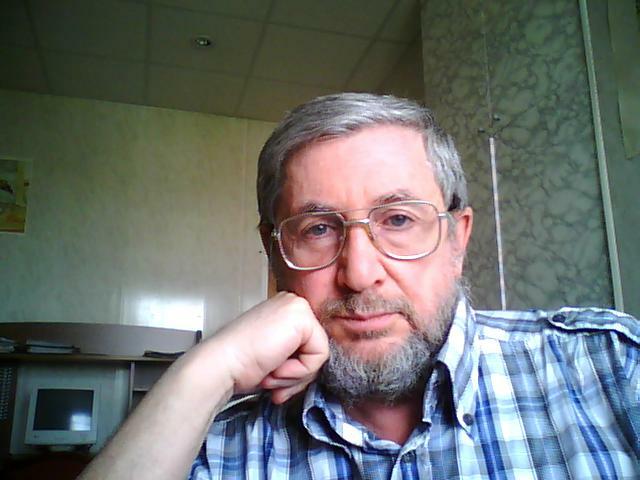 of Institute for Information Transmission Problems (Kharkevich Institute) and Russian Academy of Sciences.